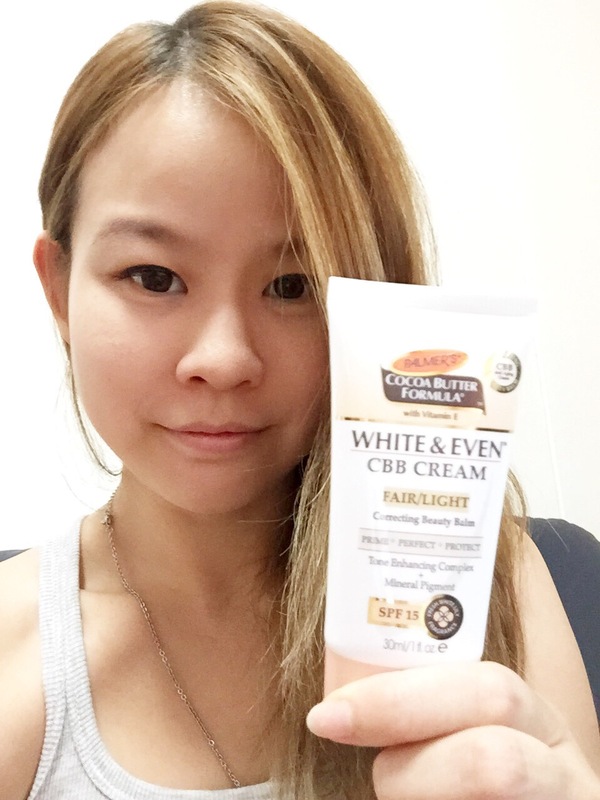 Product Review : Palmer’s White and Even CBB Cream * MUST TRY! As the weather is really hot and sunny. 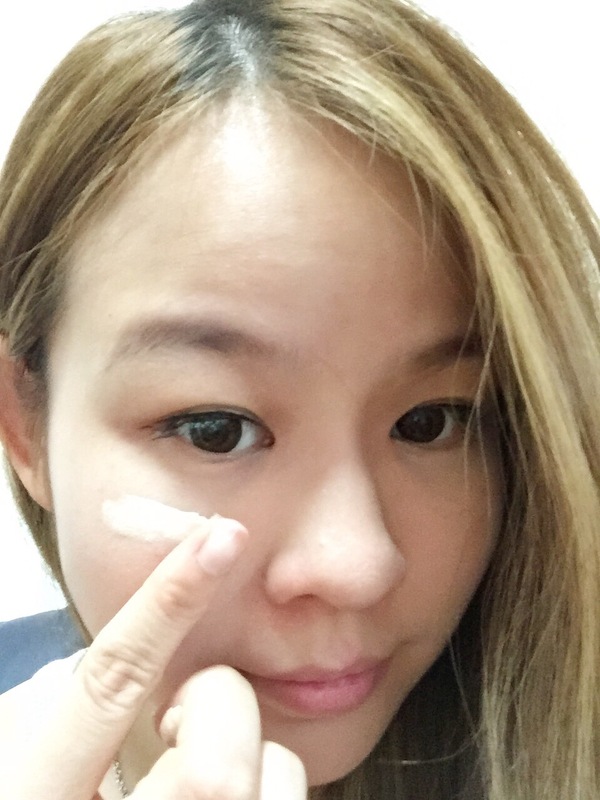 Uneven skintone, age spot, post acne scar are common problems. This is my first time trying out CBB Cream. So what does it stands for ? CBB – Correcting Beauty Balm is a multifunctional formula that targets discoloration and spots while providing natural pigment -perfecting coverage and SPF 15 protection from the sun, helping to prevent darkening from recurring. The blend works synergistically to visibly improve discoloration with regular use. Recommended for all skin types and tones. The result is skin that is beautifully luminous, even and younger-looking. The texture is creamy and yet not too thick. The coverage is just now and totally suits my skin tone. After using the Palmer white and even CCB cream, it actually look very natural and doesnt seem that i have heavy make up on. Overall i really love the effect and i like to recommand to all of you . Where To Buy: Watsons, Guardian, BHG, Robinsons, John Little, Essentials Pharmacy, Nishino Pharmacy, all leading pharmacies, departmental and cosmetics stores.